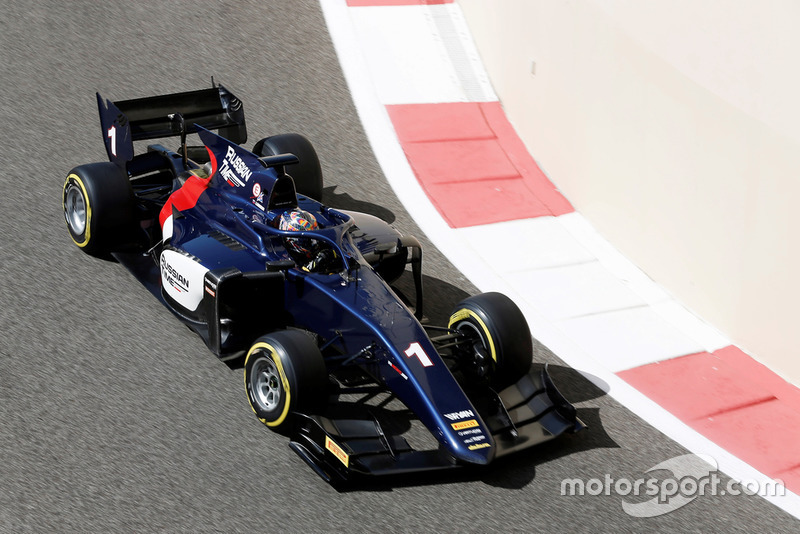 After five seasons in GP2/F2, Markelov has switched to the Japanese-based Super Formula series this year with former championship-winning squad Team LeMans. 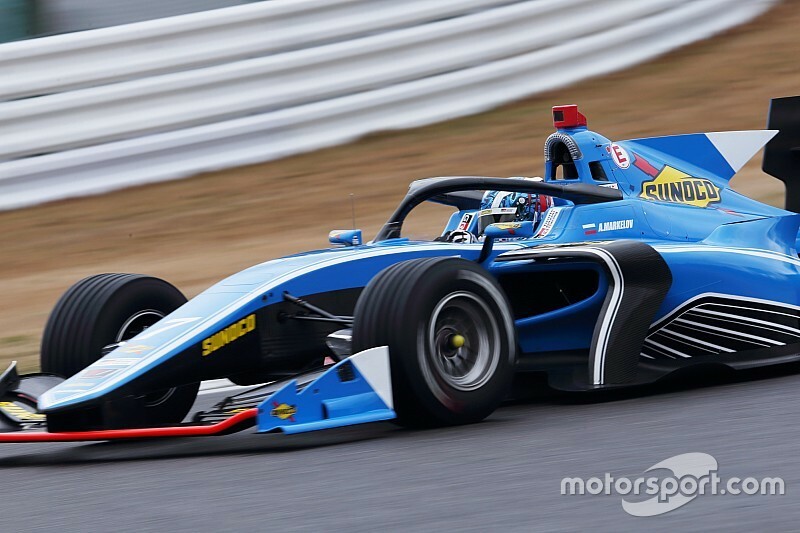 The Yokohama tyres used in Super Formula tend not to degrade significantly in races, in stark contrast to the Pirelli F2 tyres that are designed to lose grip over a very short period. Markelov says that while the Yokohamas take their time to get up to temperature, he still prefers them over Pirelli’s quick-to-degrade compounds. 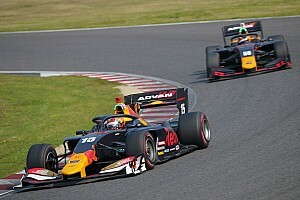 “Actually this is one of the points which I was struggling,” Markelov said when asked to compare tyres in F2 and Super Formula following his first test at Suzuka. 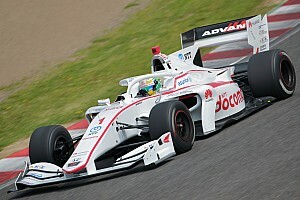 “The tyre difference is really big because Pirelli is making short life of the tyres and this [Super Formula] tyre is getting work only on the third lap. So that's a bit of different strategy. Markelov failed in his bid to land a 2019 F1 seat after making it clear that he was not interested in racing in F2 for another year. 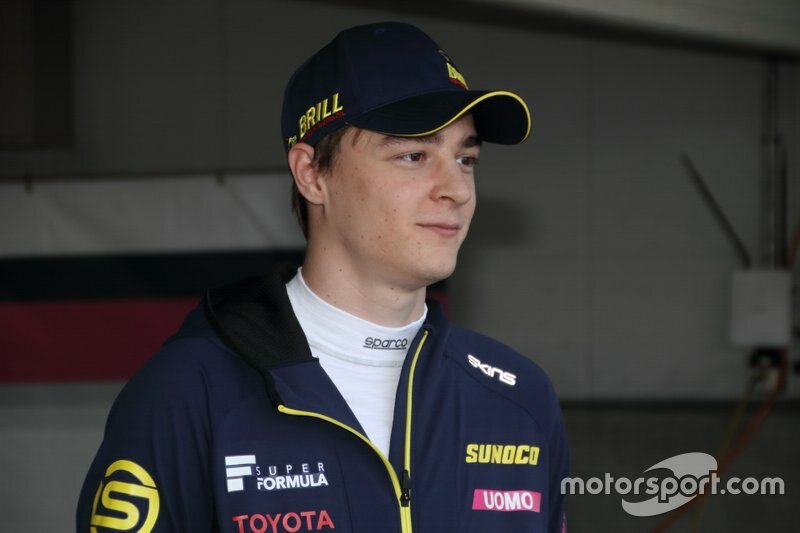 Asked why he chose to join Super Formula, the Russian said: “Because in F2 I was staying [for] quite a long time. 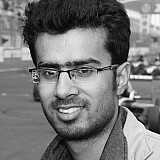 That was really limit and I think, [and] F1 has no seats. 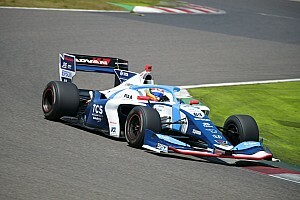 “Super Formula is one of the best actually choice and series make a new car. And it’s like a different experience compared to European racing. He added: “Actually I heard about Super Formula many years [ago]. I saw how the drivers were going from F2 to Super Formula [such as Stoffel Vandoorne and Pierre Gasly] and then from Super Formula to F1.